Damage: Mice can at times be harmful rodents, damaging household food supplies and eating crops. They also can cause structural damage as wells as damage to structural materials like insulation. 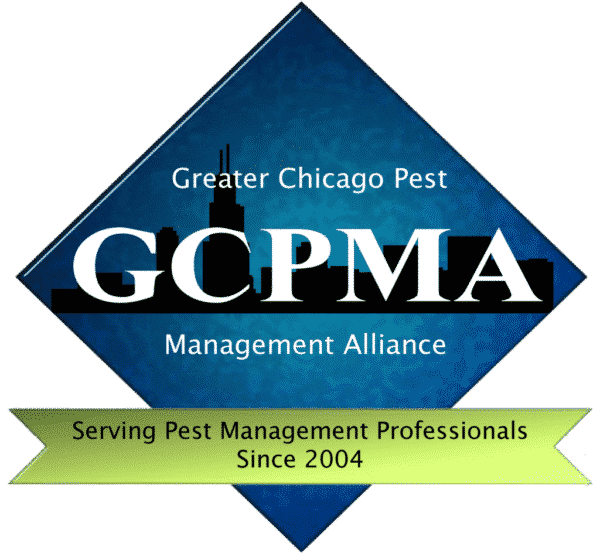 Mice can spread diseases through their parasites and feces. Breathing dust that has come in contact with mouse excrements has been linked to hantavirus, which may lead to Hantavirus Pulmonary Syndrome (HPS). Habitat: House mice live in and around homes, farms, commercial establishments, as well as in open fields and agricultural lands. Mice invade homes for food and shelter. Feeding and Breeding: Mice are omnivorous. Mice reach thier sexual maturity in as little as five weeks. One pair of mice can produce 200 offsprings in as little as 4 months. 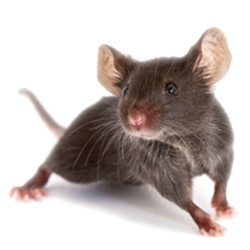 Mice typically live two to twenty-four months and have been known to live as long as 8 years. 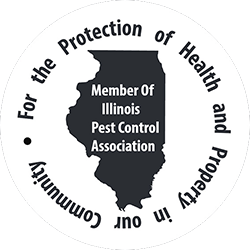 Treatment: Treating mice infestations can be difficult. DYI methods involve ttraps or toxic baits and should be used with extreme caution. Professional pest control treatment may be necessary.